For a singer in his fifth decade as a professional performer, that seems like the right attitude to keep one going. 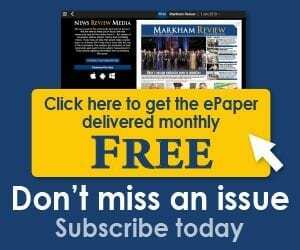 Vannelli brings his band to the Flato Markham Theatre on Sept. 27. 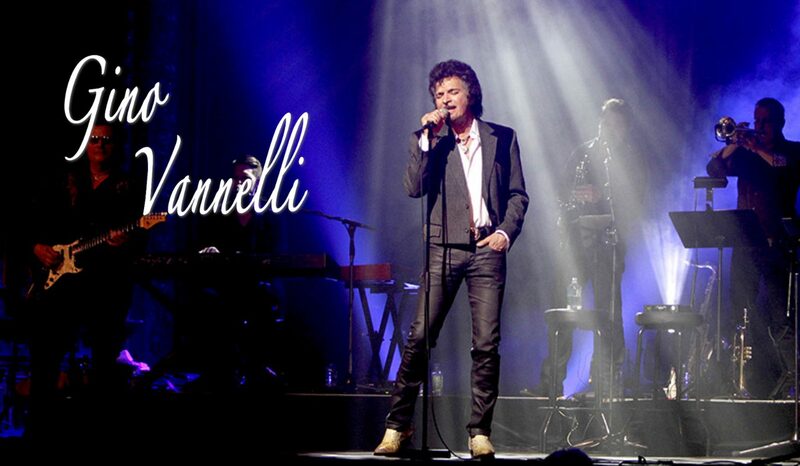 Gino Vannelli is at the FLATO Markham Theatre on September 27.